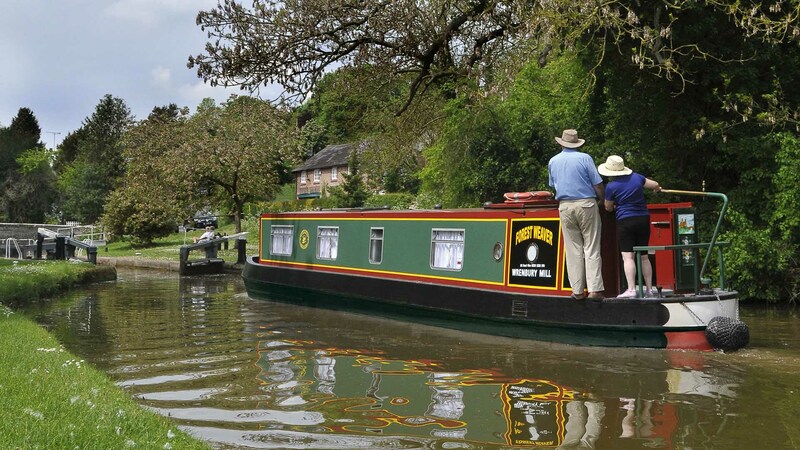 Seeing the country in an ABC Boat Hire canal boat gives a whole new perspective to an area you know well, but with the confidence of knowing the best places to stop for provisions. Alternatively, there may be a part of the country or a historic town that you have always meant to give time to explore. The canals and rivers of England, Scotland and Wales stretch for over 2000 miles through some of the finest countryside imaginable. 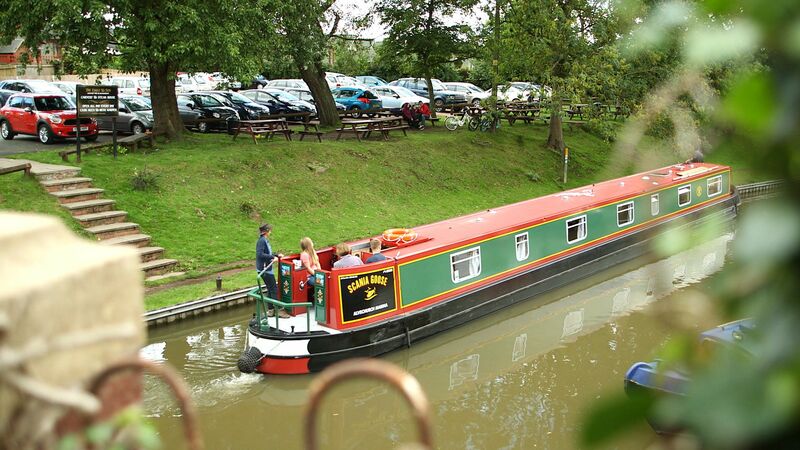 At ABC Boat Hire we have 16 start locations throughout the waterway network, from Falkirk in Scotland to Hilperton in Wiltshire, offering the widest choice of self-drive boat hire and narrowboat holidays. 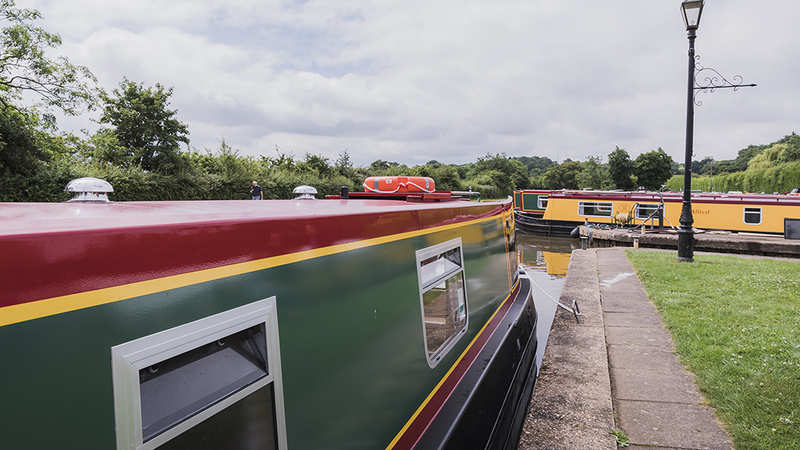 We have short break boats available from all start bases, each with a number of splendid routes to choose from. Take a three night weekend break starting on Friday, or a four night midweek break starting on Monday for the same price.